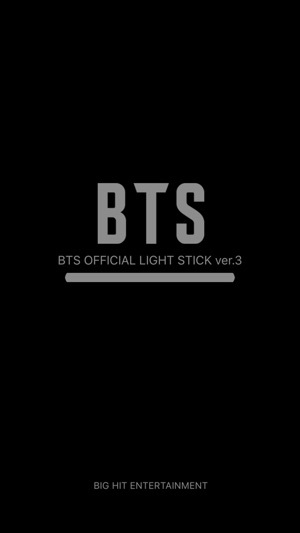 방탄소년단 공식 응원봉 BTS OFFICIAL LIGHT STICK ver.3의 모바일 앱입니다. 티켓 좌석정보 등록 후 공연모드로 선택하면, 공연 중 응원봉을 통한 다양한 무대 연출이 가능합니다. 응원봉의 스위치를 아래로 내려 블루투스 모드로 맞춰주세요. 스마트폰의 블루투스 기능을 켜고 응원봉을 스마트폰 화면에 가까이하면, 응원봉과 스마트폰이 연동됩니다. 스마트폰과 블루투스 모드로 연결 후, 스마트폰 화면에서 직접 원하는 컬러를 선택하시면 응원봉의 컬러가 변경됩니다. "셀프모드" 상태에서 우측상단 아이콘을 클릭하면 응원봉의 배터리 잔량 확인이 가능합니다. 배터리 교체가 필요한지 확인해주세요. - 공연 관람 전, 본인의 티켓 좌석 정보를 확인하여 응원봉에 좌석정보를 입력해주세요. - 반드시 응원봉에 등록한 좌석 정보와 같은 좌석에서 공연을 관람해주시길 바랍니다. 임의로 다른 좌석으로 이동하게 되면 응원봉 무대연출이 달라질 수 있으니 주의해주세요. - 공연 도중 응원봉의 전원이 꺼지지 않도록, 공연 전 배터리 체크를 해주세요. - 응원봉의 무대연출을 위해, 공연 관람 시에는 반드시 좌석 정보 등록이 완료된 응원봉의 스위치를 “공연모드”로 설정해주셔야 합니다. - 공연장에서는 HELP DESK를 운영할 예정이오니, 응원봉에 좌석정보 입력이 어려우신 경우 HELP DESK를 방문해 주세요. - BTS OFFICIAL LIGHT STICK VER.3의 공연연출은 미국, 유럽을 포함한 다른 투어 공연에서도 진행 예정입니다. Select CONCERT MODE after completing registration of your ticket information on the App. You can enjoy various stage production through light sticks. Turn the switch down on the light stick to set it to Bluetooth mode. Turn on the Bluetooth on your smartphone and place your smartphone close to connect them. After connecting with your smartphone with Bluetooth, touch a color you want on the screen. The light stick color will change accordingly. 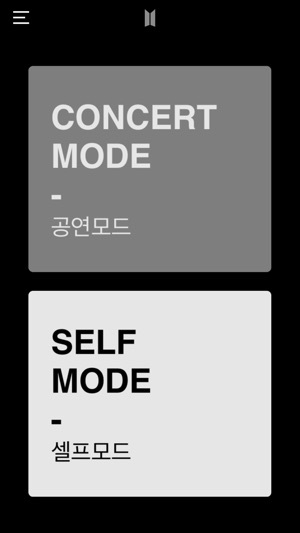 While on “SELF MODE”, select “SETTING” on the top right of the screen to check the battery condition of your light stick. Check if you need to replace the battery. 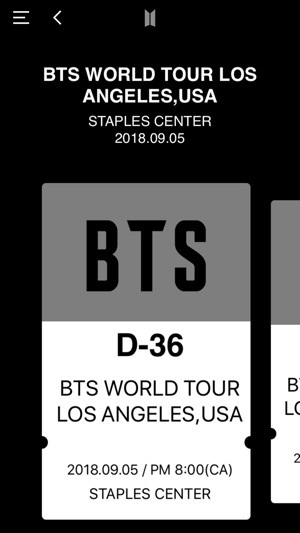 - Check your seat information on your ticket before the concert and enter it on the light stick in advance. - Please be seated in the same seat where you registered for the light stick. Moving to a different seat may cause different stage appearance. 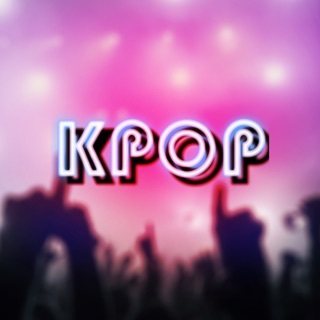 - Check the light stick battery in advance to prevent turning off during the concert. - For light stick stage production, be sure to have the light stick that is registered via mobile App and set the light stick switch on “CONCERT MODE”. - There will be HELP DESKS around the concert hall. If you need help registering your seat information, please ask for HELP DESKS. - Stage production using BTS OFFICIAL LIGHT STICK VER.3 will also be performed on other tour shows, including United States and Europe.